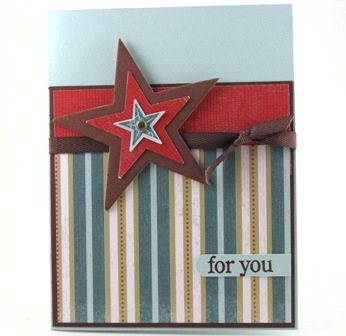 Stamped by Rhea Hughes – Love that chocolate chipboard! I normally don’t post during the week, but I thought these were too nice not to share. 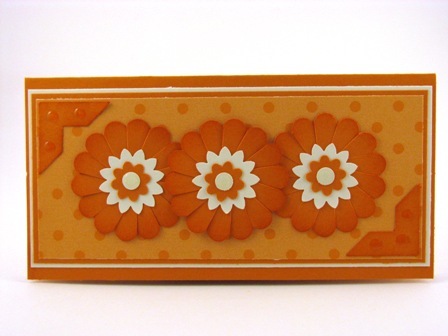 These are swaps I got in the mail this week….All images copyright Stampin’ Up! 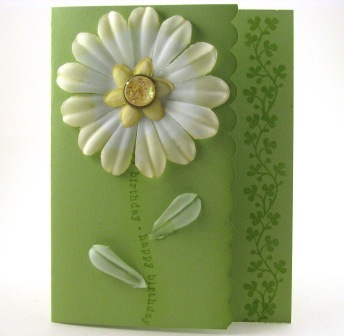 Stamped by Mary Ammar – sure going to miss that River Rock! 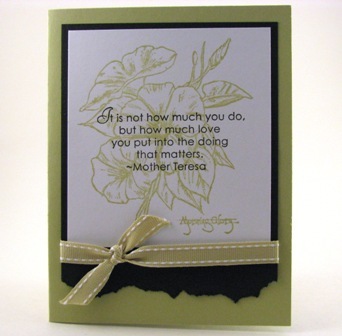 Stamped by Sharon Burkert – The main image is Embossed in white over Fresh Cuts stamp. Then sponged – so pretty! 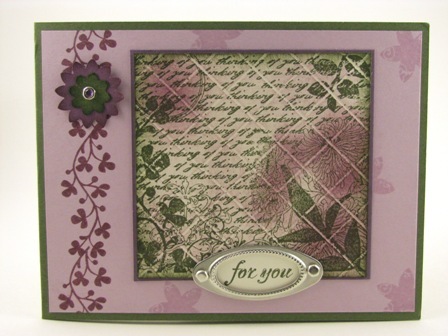 Stamped by Mary Hall: She put 3 little drops of crystal effects on the corners – nice detail! 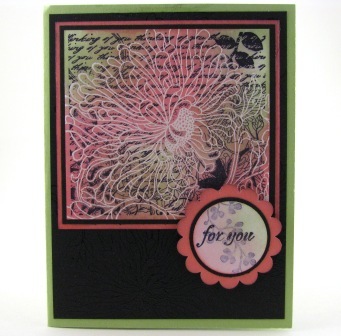 This entry was posted in Swaps & Inspiration and tagged demonstrator, rubber stamping, Stampin’ Up!, Swaps & Inspiration, video tutorials. Bookmark the permalink.